If we include the 2006 renewal, staged at Newbury, the Racing Post Trophy has actually produced seven winning favourites in the last 10 years. However, winners at 33/1 and 25/1 in the same period provide cause for optimism, as far as this column is concerned and, with the bookmakers betting 10/1 bar three ante post, we couldn’t resist a dabble in the last Group One contest of the season. Aidan O’Brien, who has won the Racing Post Trophy seven times, is responsible for six of the 17 horses that held their ground at the latest declaration stage, including the first two in the market, Capri (5/4) and Yucatan (5/1). 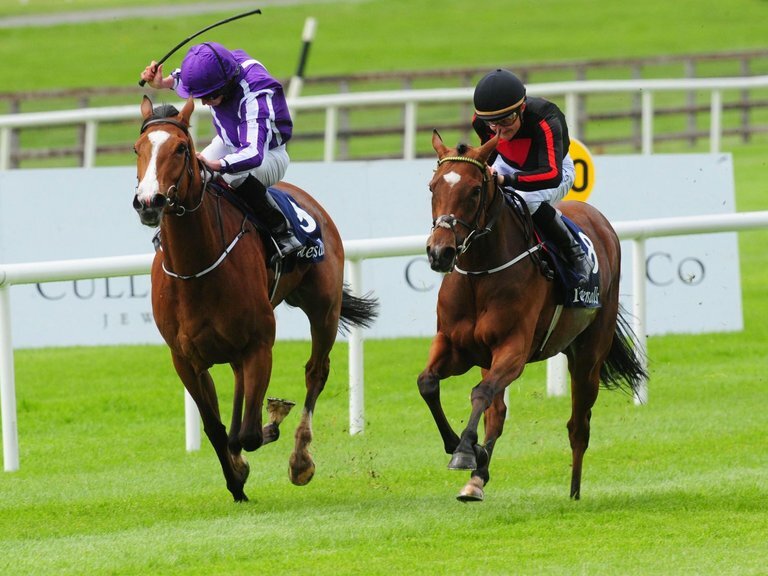 Capri kept on well to beat Yucatan by three-quarters of a length in the Group Two Beresford Stakes at the Curragh last month and sets a decent standard, for all that he’s yet to win on ground faster than yielding. Frankuus (16/1) is by Frankel out of a Linamix mare, so it shouldn’t really be a surprise that he’s improved for the step up to a mile, and beyond, on his last two starts. He recorded a career-best effort when beating Prince Hlodowig by a neck in the Group Three Prix de Conde, over 1 mile 1 furlong, at Chantilly last month and, while he needs to improve again to win, that’s not beyond the realms of possibility. Sir Dancealot (16/1) is bred to be a sprinter and looked good value for his winning margin when beating Dream Of Dreams and Perfect Angel by three-quarters of a length and half an length in the Listed Rockingham Stakes, over 6 furlongs, at York two weeks ago. 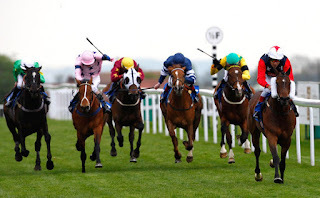 He weakened close home when third, beaten three-quarters of a length, in the Group Three Tattersalls Stakes, over 7 furlongs, at Newmarket on his previous start, but must have decent prospects of staying a mile, especially on a flat track. If he does, it doesn’t require a leap of faith to envisage him being involved in the finish. Contrapposto (25/1) has plenty to find with the principals on official figures, but his maiden form behind D’bai and Rivet has been well advertised and his chance may not be quite as forlorn as his odds suggest. Indeed, the Cacique colt opened his account when keeping on strongly to win his maiden at Nottingham earlier this month and looks a smart performer in the making. Whether he’s smart enough to cause an upset at this early stage of his career remains to be seen, but he looks one to keep on the right side. 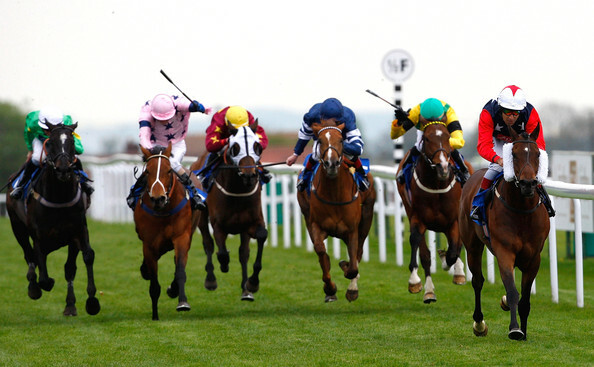 There’s no shortage of runners at Bath on Wednesday and the Culloden Handicap (5.15), a 0-70 contest run over 1 mile 3 furlongs and 144 yards, looks the sort of race in which we should have an interest. 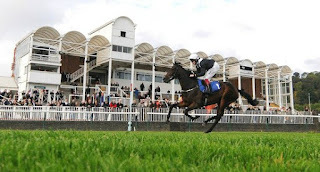 The aptly-named Never To Be hasn’t won for three seasons, but showed signs of a revival when dropped into 0-60 company at Ffos Las last month and – notwithstanding a sole, unsuccessful effort over hurdles at Ludlow last April – attempts a distance beyond an extended mile for the first time. Trainer Nikki Evans switches first-time blinkers for the first-time visor the Thewayyouare gelding wore at Ffos Las and, if lasting home, he must have a squeak, especially with Callum Shepherd taking off a useful 5lb. Being by Medicean out of a Generous mare, Free Passage was always likely to be suited by middle distances and, indeed, he did find significant improvement when stepped up to 1 mile 2 furlongs at Windsor in August. After two solid placed efforts in this grade, he broke a blood vessel when stepped down in class and up in distance at Ffos Las last time and whether or not he really qualifies as an ‘outsider’ depends on how the bookmakers react to a horse that finished last of eight, beaten 76 lengths, behind Prospectus in a race where the favourite was a ten-race maiden, albeit with a valid excuse. Highland Code is getting any younger and isn’t really in any form, but the same comments would have applied when he positively hacked up, off today’s mark, in an amateur riders’ race, over this sort of distance, at Doncaster early last season, so it’s dangerous to write him off completely. He makes just his second start after nearly a year off and, having been relatively lightly raced on the Flat, may still be capable of a forward showing. The Dubai 100 Challenge Stakes (2.40) at Newmarket on Friday has typically been a poor race for favourites in recent years and, while the nature of the race means that it’s rarely won by an out-an-out longshot, we fancy a couple to go better than their odds imply. It’s interesting that connections are still persevering with Code Red (40/1), who’s still an entire colt and could, conceivably, have been shipped off to stud by now. Anyway, the son of Bahamian Bounty ran his best race of the season when last of six, beaten just 2¾ lengths, behind Opal Tiara in the Supreme Stakes at Goodwood in August, his first start since May, and may be able to build on that effort. The form leaves him with a little to find with So Beloved and Jallota, but he could fare better if ridden with a little more restraint and comes into the race a relatively fresh horse. Any rain that falls is in his favour. 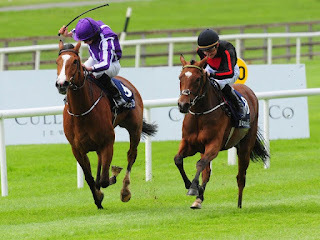 So Beloved (14/1) ran his best race of the season when second of ten, beaten 1¼ lengths, behind Nemoralia in the City of York Stakes three starts ago, but has failed to settle in subsequent races. On his best form he only has a few pounds to find with the principals and, with a slightly larger field to help him settle, he could represent some value at double-figure odds. He’s yet to win a Group 2 contest, but was far from disgraced in the Group 1 Sussex Stakes, over a mile, at Goodwood in July – a race in which Richard Pankhurst finished last – and appears to have been underestimated by the bookmakers.